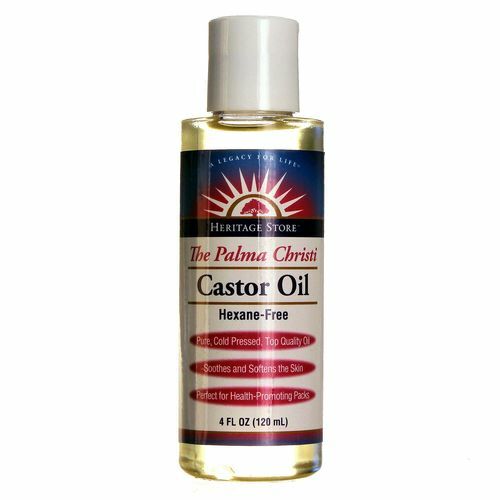 The customer reviews posted below are based on individual consumer experiences and may NOT necessarily represent what expected results will be from using or taking Heritage Products Castor Oil - 4 fl oz. These results may not be typical and you should not necessarily expect to receive the same results. Actual results may vary. 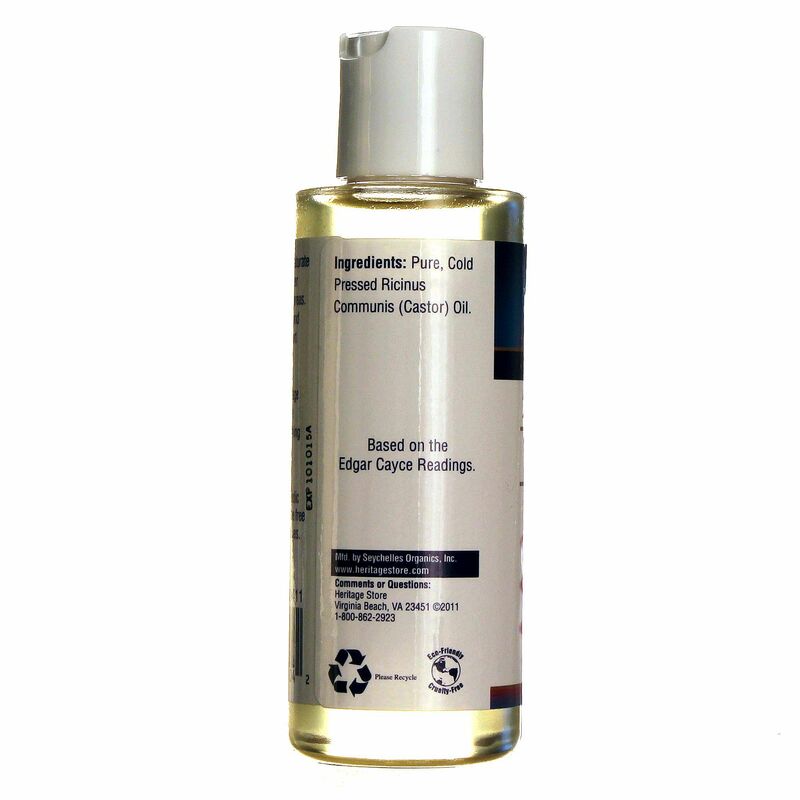 The consistency of the oil is somewhat thick compared to other brands, however it goes very well for the use I give it. I use Heritage Products Castor Oil for skin and hair mostly. 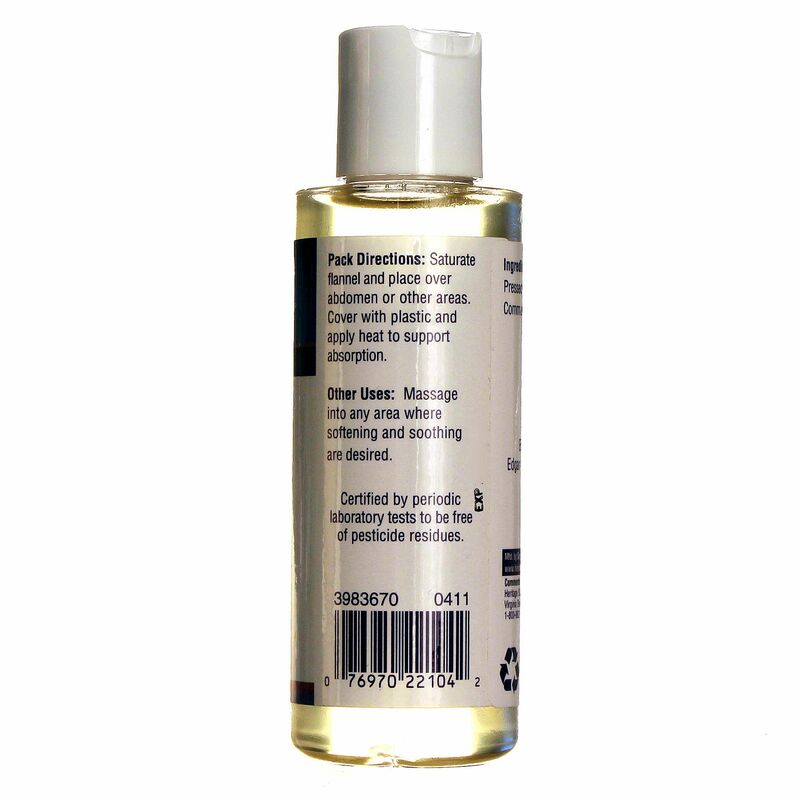 Soothes perfectly and there is no smell. For hair is also very beneficial. I like the fact that is cruelty-free. Wish it was in a spray bottle though, would make easier the application. 31 people found this review helpful. Was this review helpful to you?